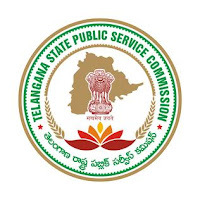 Telangana State Public Service Commission (TSPSC) has announced recruitment news for the post of Librarian (schools). 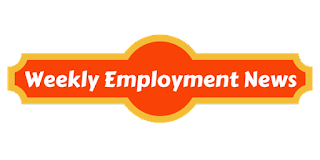 Applicants interested in this job may apply on or before 06-May-17. 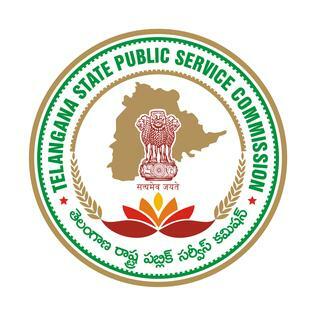 Procedure to apply for job: Applicants interested in this job may apply online from the website address given below in the link on or before 06-May-17.